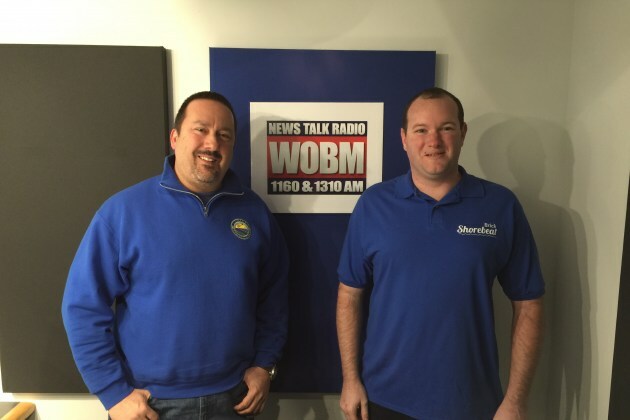 Shorebeat editor Daniel Nee was sat for an hour of News Talk 1160 WOBM’s morning show, ‘Wake Up with Jeremy Grunin,’ on Thursday to speak about how local issues are covered in the media, and the local business community. He was interviewed by guest host Phil Brilliant, who was filling in for Grunin. The entire interview can be heard below. ‘Wake Up with Jeremy Grunin’ airs from 5:30 a.m. to 8 a.m. weekday mornings on WOBM-AM, 1160 and 1310. Shorebeat operates two hyperlocal news websites in Ocean County, Brick Shorebeat and Lavallette-Seaside Shorebeat.